The Suburban is long, very long, and it should only be chosen if the extra space is needed; otherwise, the shorter Tahoe is more maneuverable. 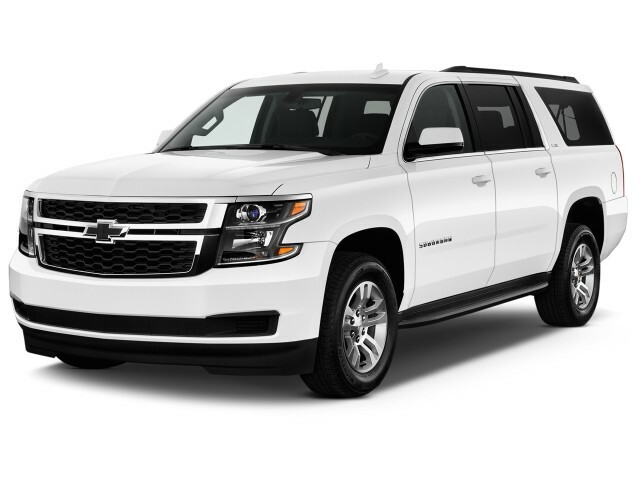 The 2016 Chevy Suburban is a capable full-size SUV that can carry up to nine passengers in a refined interior and tow up to 8,300 pounds of family entertainment. Tracing its name all the way back to the 1930s, the 2016 Chevrolet Suburban is both the original SUV and one of the oldest nameplates on the market from any brand. 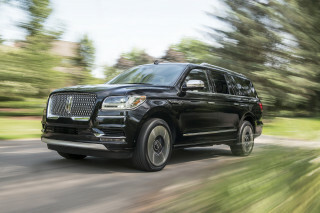 Today's Suburban is anything but old-school, however, with abundant equipment and technology, a luxurious cabin, and some of the most impressive capabilities in the SUV space. After a complete redesign last year, the 2016 model adds only Apple CarPlay to its MyLink infotainment system. Other changes center around equipment shuffling. Chevy says the Suburban doesn't share any sheet metal with the Silverado pickup, but like its close kin—the 2016 Chevy Tahoe and 2016 GMC Yukon SUVs—the Silverado's roots are found in the construction of its ladder-type frame and V-8 powertrain. 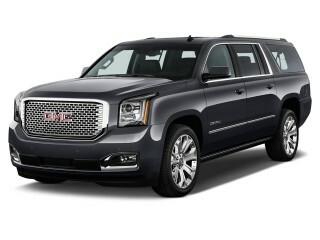 While both of GMC's full-size SUVs models leverage the Yukon name, the Suburban's short wheelbase twin wears the Tahoe nameplate. 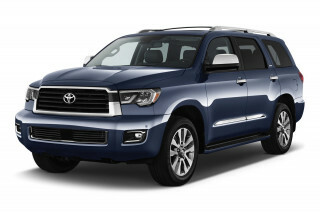 The Suburban has a 130-inch wheelbase—more than 220-inches long overall—while the Tahoe's wheelbase is 116-inches long with an overall length of 204 inches. The Suburban's styling is highly angular, with a creased-and-pressed look. The interior is suavely sculpted, housing a wide touchscreen for audio and its curved console contrasting a square-jawed exterior. The interior looks and feels upscale, particularly in luxury-level LTZ models. 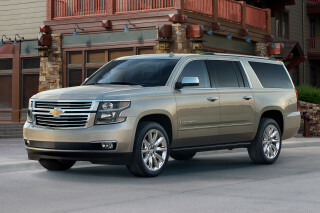 Under the hood, the Suburban gets its power from a 5.3-liter V-8, the same one found in the Silverado. It sends its 355 horsepower and 383 pound-feet of torque through a six-speed auto to either the rear wheels or all four wheels. 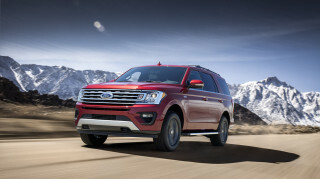 This engine feels strong in the Suburban, and offers plenty of acceleration for freeway mergers, long climbs up mountain grades, and passing maneuvers. Electric power steering helps improve the Suburban's mileage. Though often critiqued for its lack of mechanical feedback, the electric power steering in the Suburban doesn't need to deliver sports-car feel. As such, the Chevy delivers effortless steering at all speeds. Like the Silverado, the Suburban's rear suspension uses a traditional pickup leaf-spring design, though the LTZ model is available with Chevrolet's trick Magnetic Ride Control, a sophisticated setup that relies on magnetic fluid in its dampers to change damping rates. When it's equipped with MRC, the Suburban combines smooth and supple ride quality over broken pavement with improved body control through turns. The base suspension is very capable as well, but physics dictate that this large, heavy vehicle leans in turns, lacks overall agility, and is cumbersome to maneuver in tight spaces. The Suburban can tow up to 8,300 pounds. The third-row seat in this generation of Suburban is better than ever before. Increased room makes it more livable, but it's still best suited for children or shorter adults, unless the trip is quite short. The third row seat now folds flat as well, and a power-folding version is available. The second-row seat also offers plenty of head and leg room, and buyers can outfit the cabin to seat seven, eight or nine passengers thanks to an available front bench and second-row captain's chairs. The Suburban also has lots of useful space for small items storage, including lots of cupholders and a center console with a deep bin that's able to store a small laptop or tablet. Safety credentials include GM's class-exclusive front-center airbag, which is offered on Suburbans fitted with bucket seats up front. Adaptive cruise control, forward collision alert, blind-spot warning, lane-departure warning with seat-mounted haptic alerts, and front parking sensors are optional extras. A head-up display, projected on the windshield directly in the driver's line-of-sight, relays key details. 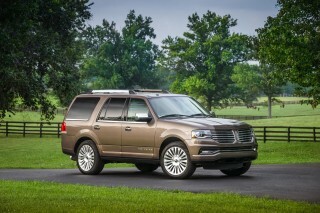 One safety point worth mentioning has to do with the Suburban's performance in federal frontal crash tests. 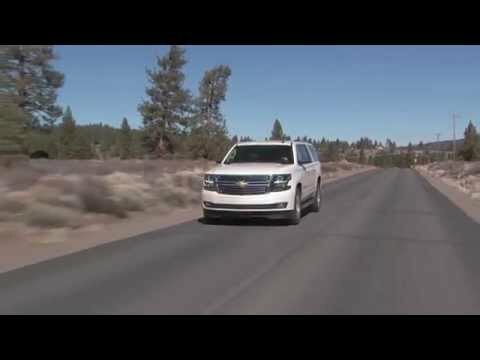 The National Highway Traffic Safety Administration tested both the Suburban and its little brother, the Tahoe. 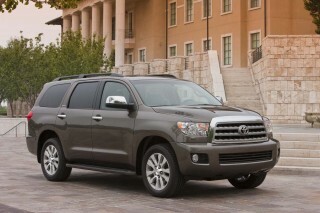 The results were interesting as the Suburban didn't do nearly as well as the Tahoe, which should be identical. The side pole test produced similar results. Still, both models received overall ratings of four stars (out of a possible five). Suburban buyers can option up their rides with a Blu-ray DVD entertainment system, a larger 8.0-inch touchscreen with Chevrolet MyLink, keyless ignition, power tailgate, cargo-management system, up to six USB ports and six power outlets, and wheels up to 22 inches in size. 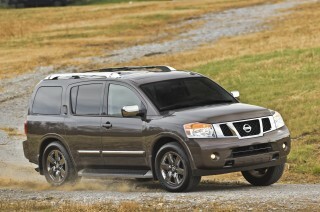 Rear-wheel drive is standard and 4WD is optional for a $3,000 premium. 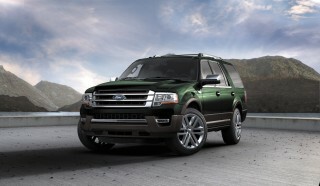 EPA gas mileage estimates and real-world fuel economy are decent for such a large vehicle. With rear drive, the Suburban is rated at 16 mpg city, 23 highway, 18 combined, according to the EPA; the 4WD Suburban scores ratings of 15/22/18 mpg. Its relative efficiency is made possible by the standard direct injection and cylinder deactivation. The Suburban spent a lot of time in "V-4" mode—with half of the cylinders deactivated—when we tested it in normal driving. The transition from V-8 to V-4 modes is smooth and completely seamless to drivers, with no vibration or other indication of the crossover point. 2016 Suburban has an non repairable vibration at a constant speed.